It has been such a long wait. 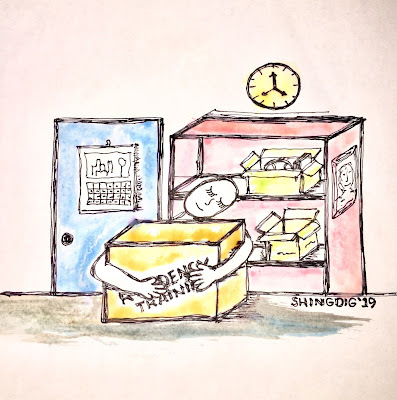 Anybody who has taken a licensure exam could testify how gruelling and disabling it is to wait for the results. 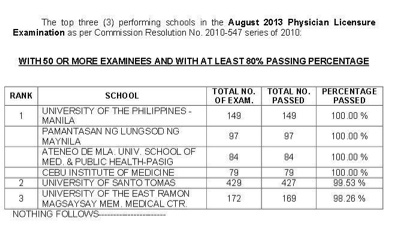 At last, the results were released last Tuesday, August 27, and boy, was every member of the Cebu Institute of Medicine (CIM) proud! Congratulations to the new physicians! Congratulations to CIM Batch 2012 (Connexon) for the 100% passing rate! 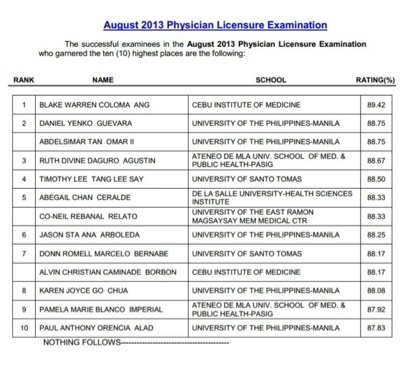 Most of all, congratulations to Dr. Blake C. Warren Ang and Dr. Alvin Christian C. Borbon, for bagging the 1st and 7th top places, respectively! 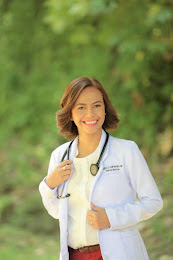 Mabuhay ang CIM, the Philippines' premiere and top-performing medical school! I am proud to be a member of the CIM family!